This Wednesday, October 23, the Shore Soup Project will host a fundraiser to benefit the Rockaways. Products from the Vermont Sail Freight Project can be pre-ordered on Good Eggs, a site devoted to delivering food to NYC from the best local farmers & foodmakers. Cooking! Infidelity! 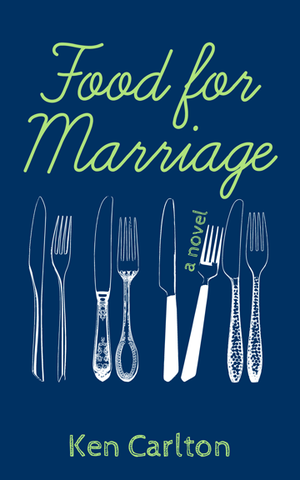 All appetites for a good summer read will be satiated by Ken Carlton’s delicious new novel. An 80-year-old force of nature. Rebecca Louie, aka The Compostess, knows more about worms than is reasonable for someone who’s spent her whole life in New York City. At Food & Finance High, students gain skills for the kitchen—and beyond. A family business frozen in time.